Abstract: Today, as society develops rapidly, traffic congestion has become a prevalent phenomenon in many big cities. To confront with this problem, it will be a blessing that there is a good companion that is fashionable and convenient enough to enable people to go through roads and streets. And here is the Airwheel electric scooter. With the rapid development of the society and substantial growth of population, traffic congestion has currently become a prevalent phenomenon in a lot of big cities. Faced with this problem, the urban residents are eager to have an extraordinary transport that can serve as a good companion in their daily life. 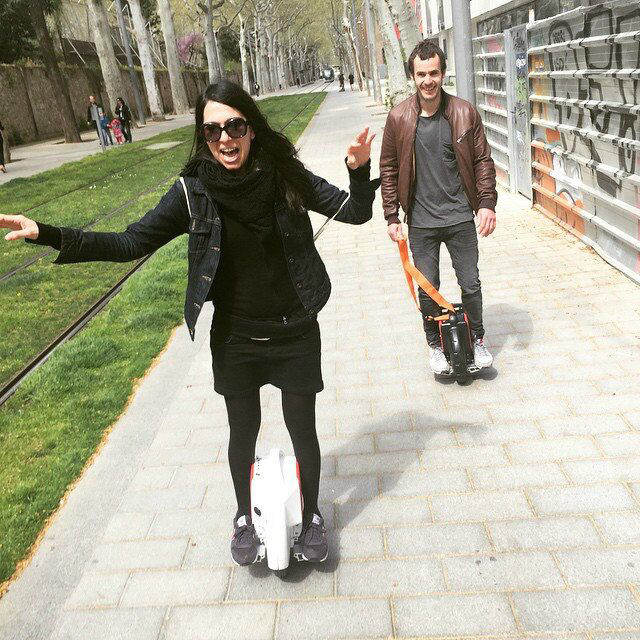 And here it is – Airwheel electric scooter. As for most people, work is an inevitable aspect in their life. Generally, they don’t live near their office. Therefore, they have to take work commutation into consideration. Since this is a common case for the office workers, traffic congestion comes to existence rather easily. People are stuck in their cars on the road with nothing to do but worrying about being late for work and getting scolded. 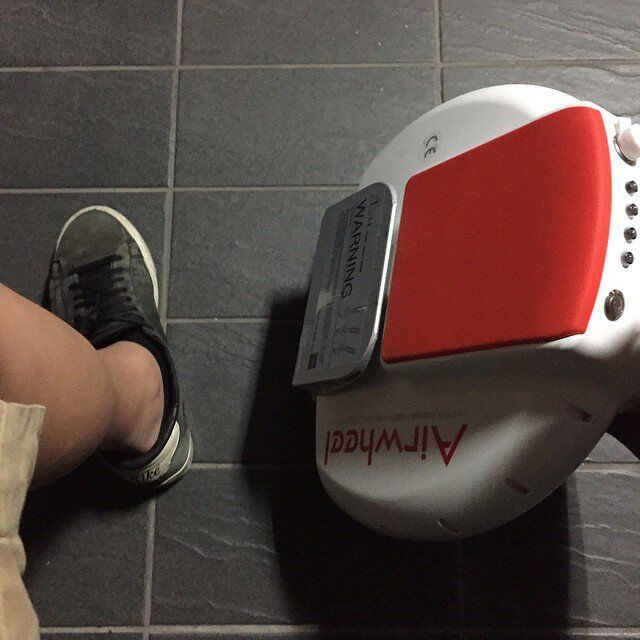 However, thanks to Airwheel, they can stop this situation happening again. Rather than drive a car to work, they can ride this small and yet powerful transport to work. Due to its small size, it is able to travel through the traffic rather at ease. Riding this vehicle, users can even take a shortcut if any. As the vehicle is mounted with durable and strong tires from Cheng Shin, it is able to go across any terrains no matter how rocky they are. Apart from being a great transport in work, Airwheel self-balancing electric unicycle can also be used in recreational activities. For example, if people want to relax themselves and have fun after work, they can have a ride in the park or just take a ride nearby. Because the vehicle is designed in the principle of gyroscope system, it achieves self-balancing by gravity center adjustment of riders. Thereby, they have to twist their body and make proper movements so as to steer the vehicle, which could be rather interesting. A good companion in transportation should be both useful and interesting. And that is what Airwheel electric scooter can do.